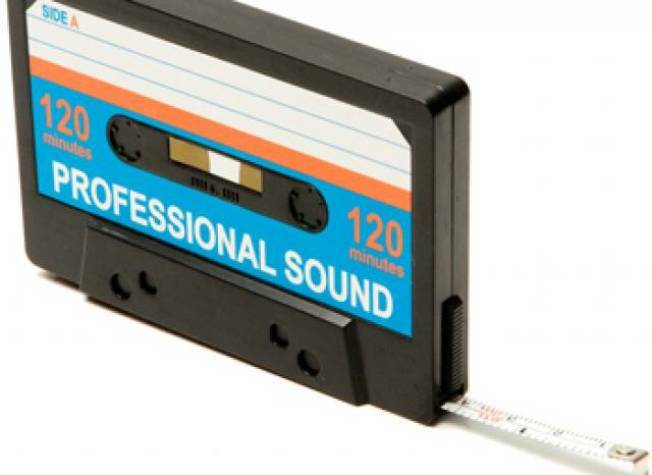 Pay homage to your days of making mixed tapes with this measuring tool. HIDDEN AGENDA: Is it a cassette tape, is it a measuring tool? Hard to tell for sure with the mix tape measure, which looks just like an old-school mix tape but contains nine feet of tape inside for, ya know, measuring stuff. $10. Get it at Fred Flare. LITTLE DARLIN’: Most handbags are mass produced, but the buttery lambskin Dumpling bag by Gogovivi is a limited edition purse using top-quality Korean leather. Therefore not everyone and their mother will be carrying it around. Get it at Embellish Boutique; 4161 N Lincoln Ave or online.